At some point in our lives, we’ve all known what it’s like to be left out. That feeling of being excluded stings — and it stays with us. Oprah has etiquette suggestions for when you’re left out, but young Rachel Bloom dealt differently with feeling alienated. In 1999, an eleven-year-old Rachel Bloom wrote an essay. That essay was called “The Need To Belong” and it’s absolutely heartbreaking. In it, Rachel bares her sixth-grade soul on a single page of lined paper. 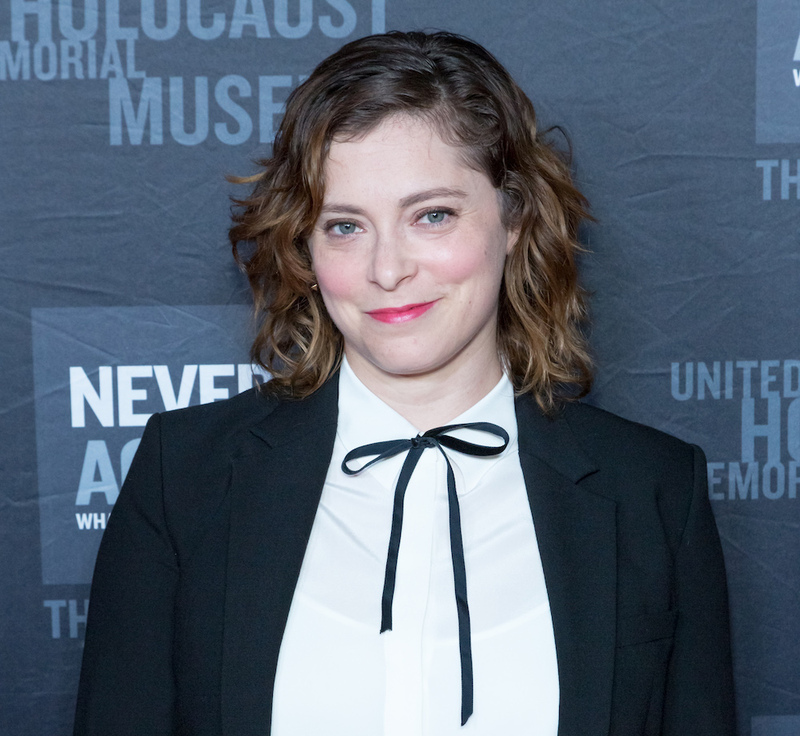 Even as a kid, Rachel Bloom was no stranger to depression and anxiety, and reading these emotional words makes us want to reach through the page to give little Rachel a hug. "This winter vacation, I vowed to myself that I'd try not to be as annoying," she quoted from the piece. She tells the whole story in her essay, and every line pulls at our heartstrings. The previous summer, she decided to try and change that, but it wasn’t so simple. "I went out and bought tons of new clothes. I realized that the clothes helped me fit in a little more, until I noticed that my attitude needed to change as well. This winter vacation, I vowed to myself that I'd try to not be as annoying. It's working so far, I guess. I belong at home. My mom and dad act just like me. We share the same jokes and behaviors. See, one of my major motives in life is to make people laugh. Sometimes I may come off a bit too strongly with the jokes, which passes me off as totally lame and a weirdo. I know I'm not those things, and I dearly wish that some other kids would realize that too... The one place I long to fit in is school. If I completely fit in at school, my life would be a bit more complete." Luckily, little Rachel at least realized she wasn’t alone. "I think even the most popular boys + girls at this school even are still striving to belong." We’re glad Bloom knew that she wasn’t a weirdo or the only one feeling the way. But we still wish we could go back and make things better — and tell her just how many people she would make laugh one day. Judging by the comments on the page, though, it sounds like her teacher was there for her. These days, Bloom is accepting herself exactly as she is. And telling fans and followers they can get lost if they don’t like it. Especially when it comes to her Instagram. If you’re not here for her dog pics and vids, it’s not her problem. You can be the one to go. And the dog pics and vids have been quite plentiful lately. Personally, we love the dog pics. And we love Bloom. So we’ll be sticking around, watching Crazy Ex-Girlfriend, and feeling like we’ve found the perfect place for us. We fit in just perfectly here.